If you really want to profess your love for Drizzy, bag this colourful t-shirt! With the rapper’s face printed all over as well as the OVO owl logo, you’re bound to turn heads with this top! Looking for Drake inspired gifts? 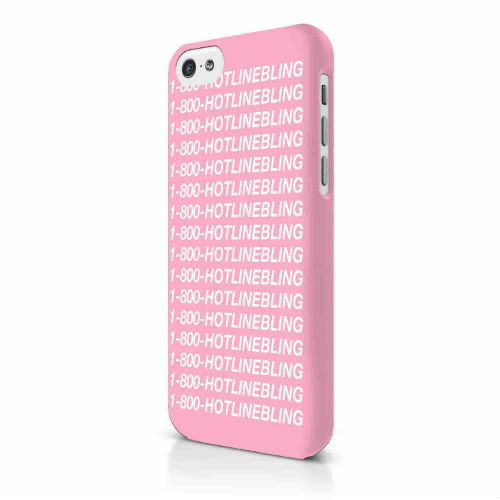 You can represent the rapper with this stylish Hotline Bling iPhone case! We’re sure it’ll get plenty of admirers calling your cellphone! Sip your favourite hot beverage out of this awesome mug! With Drake’s signature Hotline Bling dance-moves imprinted on it, there’s no other mug to brighten up your morning more! Featuring a great print of Drake’s epic dance moves from his iconic music video, this Hotline Bling t-shirt is ideal for a day out with your woes. These socks easily make the perfect gift for that Drizzy fan in your life! With the likes of Take Care and Shot For Me, Drizzy knows exactly how to warm your heart. With these awesome socks, he’ll be warming your toes, too! 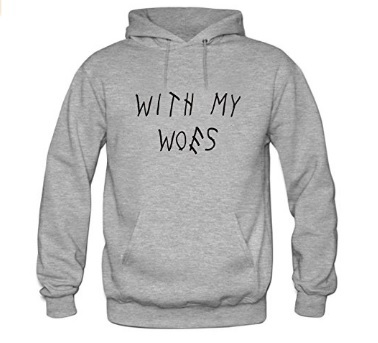 Looking to gift a Drake fan who swears by this acronym? Want to treat yourself? Why not consider getting a hold of this badass necklace inspired by Drake’s hit track, The Motto? If the 6 God prayer hands necklace wasn’t your style, then this Drake-cessory might do the job. If Hotline Bling made a big impact on you just as it did to the charts in 2015, then this travel mug should be yours. Declare your obsession with Drizzy loud and proud by drinking your coffee straight outta this flask! Who wouldn’t want a Drake poster on their wall? Proudly hang this hot photo of Drizzy on top of your bed or anywhere else in your home so you can see his face on a daily basis! Out of the many gifts for Drake fans are these earrings! Wear these 6 God prayer hand earrings with pride and let your friends know how much you support Drizzy. The stud bling earrings are of a decent price, too! Make your guests laugh by decorating your sofa with Drizzy’s face. Who wouldn’t want to see their favorite rapper every time they Netflix and Chill, right? Know someone who wishes they were Champagne’s Mami? Nab this funny t-shirt and let them pretend their Drake’s girl for a while! 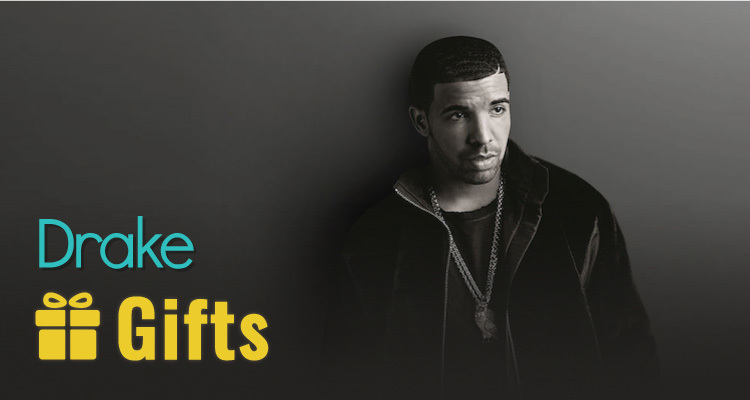 Don’t think about it too much…we guarantee these items are great gift ideas for Drake fans!